It’s been almost 20 years since Will Smith took on aliens in the classic hit Independence Day. He won’t be back for the sequel, but the actor playing the role of his onscreen son was recently announced. 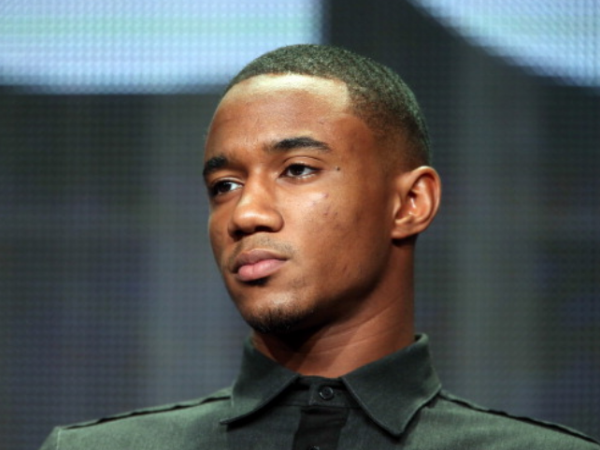 Jessie Usher, who has a lead role on the basketball seriesSurvivor’s Remorse, has been cast in this role, and will take on the alien baddies alongside Jeff Goldblum, who was in the original, as well as Hunger Games’ Liam Hemsworth. The plot reportedly revolves around the return of a new generation of alien fighters who wage war against earth two decades after their first invasion failed. Will won’t be back because he’s too expensive, but it has the same director as the first Independence Day – Roland Emmerich. The release date is 1 July 2016, almost two decades after the original, which was released on 2 July 1996. The rumour is that Jeff will reprise his role as computer expert David Levinson and Liam plays the lead as the son-in-law to Bill Pullman’s character from the original, President Thomas J. Whitmore. Bill’s return to Independence Day hasn’t been confirmed.